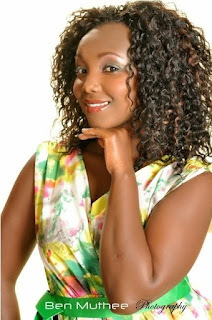 Catherine Kamau popularly known by her acting name as Celina is without a doubt a household name in Kenya, thanks to Citizen TV’s local program Mother-In-Law. A couple of months ago, the sultry talented actress broke the sad news that she was quitting her role in the local drama series to find something more challenging in her career. She has been the face of Harpic and it seems like she is eating life with a big spoon. The classy and classy actress is currently a hosting a popular show at Ebru TV, Sugar and Spice. Thursdays, are mainly meant for throwbacks and Celina was not left behind. 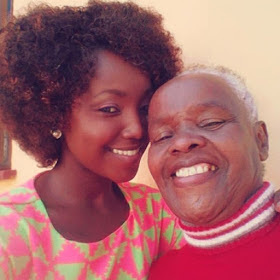 Yesterday, 15th October, she took to her social media page and opened her heart claiming that she misses Citizen TV and the Mother-In-Law cast, especially shosh.